B.S.Tools And Engineering pride our selves on manufacturing Quality dies with on time delivery. Since our establishment in 2006. 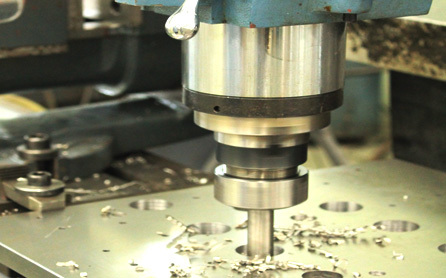 B.S.Tools And Engineering has also provided prompt die repair service at competitive prices to its customers. B.S.Tools And Engineering uses state - of – the art technology and training to provide quality product and services at competitive price on time. "WE EMPHASIZE ONTIME AND QUALITY "
©2013, B.S.TOOLS AND ENGINEERING CO.,LTD.